The problem is that it’s not necessarily the sugar in Easter eggs or the sugar we add to our tea and coffee that’s the issue. It’s the hidden sugar in things like soups and sauces, bread and cereals, fruit juices and alcohol that often cause us to over consume sugar. 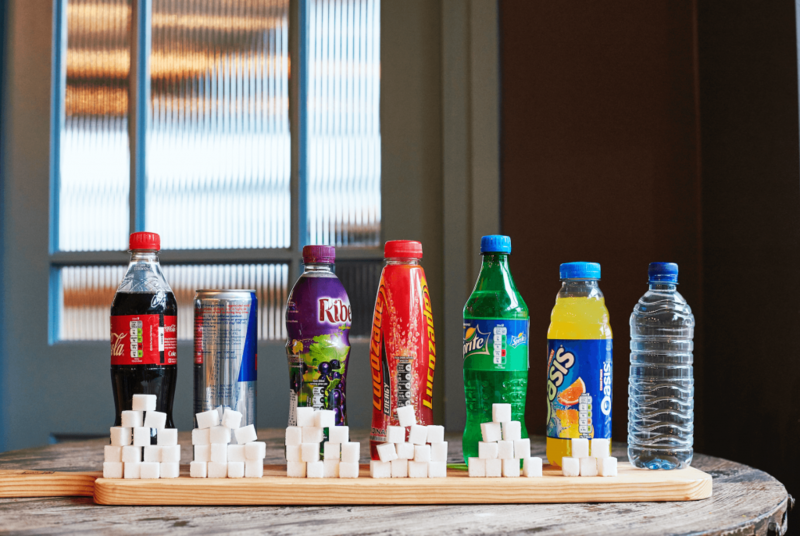 Sugary drinks and hidden sugar in foods have been blamed for a rise in obesity and type 2 Diabetes, as well as heart disease, gout and some cancers. A long-term study in the US also found that the more sugary beverages people drink, the greater their risk of premature death – particularly from cardiovascular disease, and to a lesser extent cancer[i]. Obviously it’s not all sugar’s fault. Our lifestyles over the past fifty years have changed tremendously too. We’re far more sedentary that we’ve ever been before. Most people struggle to do the recommended 10,000 step a day. Technology in particular has changed the way we live and younger people especially spend far more time indoors now than they did in the past. The impact of this, combined with an increase in sugar consumption, has led to a global obesity epidemic in children which is only going to get worse unless something changes. So what can be done? 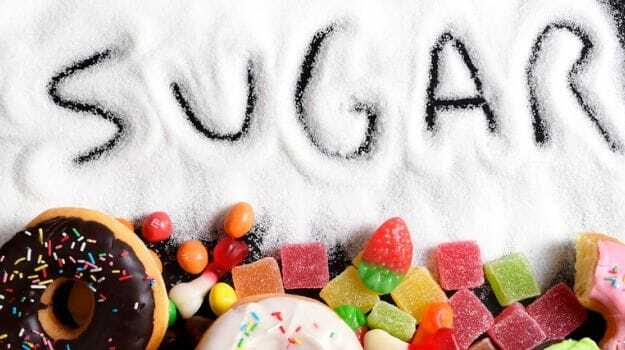 When it comes to sugar, World Health Organisation guidelines recommend reducing sugar intake to 10% of the total daily energy need, and highlight that there is evidence which suggests cutting this value down to 5% at least[ii]. For many this may be tricky but there are some ways that we can all reduce the amount of sugar we are eating. Try to limit fruit juice to one small glass a day and drink at meal times, which helps prevent spikes in blood sugar levels. Stop taking sugar in tea and coffee. It may taste horrible to begin with but most people who persevere usually start to enjoy it after a few weeks and couldn’t imagine taking sugar again once their taste buds adapt. Read labels on your food, especially canned foods, jars of sauces and cereals. Consider switching to lower sugar alternatives which are often available in supermarkets or try making your own soups and sauces so you can limit how much sugar goes in. Surprisingly fat-free products such as yoghurt often has sugar added to improve the taste because fat has been removed, – check the labels! Bread – yes bread! Most people don’t realise bread can contain a lot of sugar. The sugar content in the average slice of processed bread can be as high 3grams! [iii] Opt for granary or wholemeal from your local bakery instead or even try baking your own. Alcohol contains a lot of empty calories as they have no nutritional value. Typically one 175ml serving of wine will contain between a quarter-teaspoon and two teaspoons of sugar[iv]. Keep an eye on how much you drink and try to avoid very sweet drinks such as desert wines. 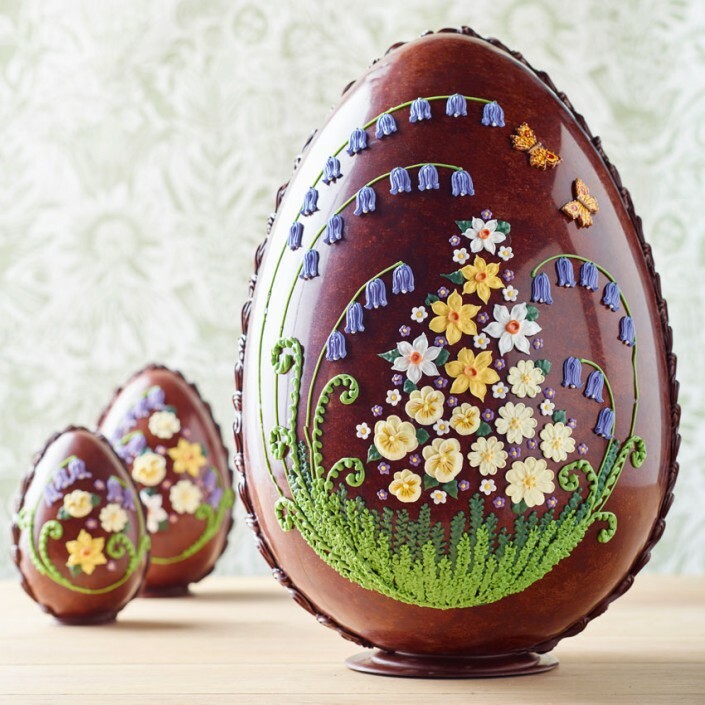 We wouldn’t want you to miss out on your Easter eggs but these are just a few simple ways of cutting back. Remember small amounts of what’s bad for you won’t do you any harm but try to be aware of how much sugar you are eating and drinking. Try introducing one or two changes to begin with and see how you get on! [iii] The sugar content in the average slice of processed bread varies but can be as high 3g. Some sugar is formed naturally in the baking process but it is often added too.